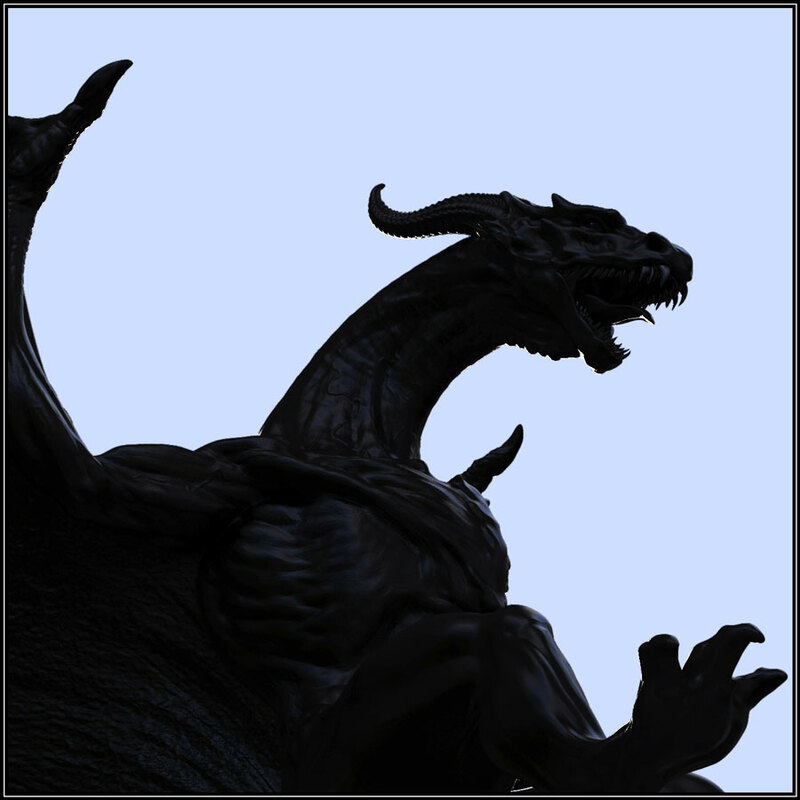 New Dragon Sculpture Coming Soon ! 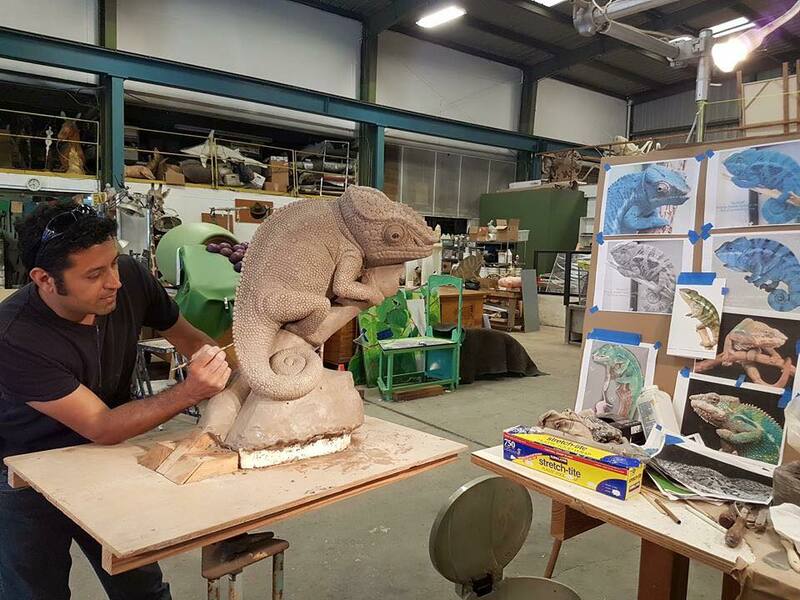 Sculpting a chameleon for a public concrete sculpture at Santana Row in San Jose. 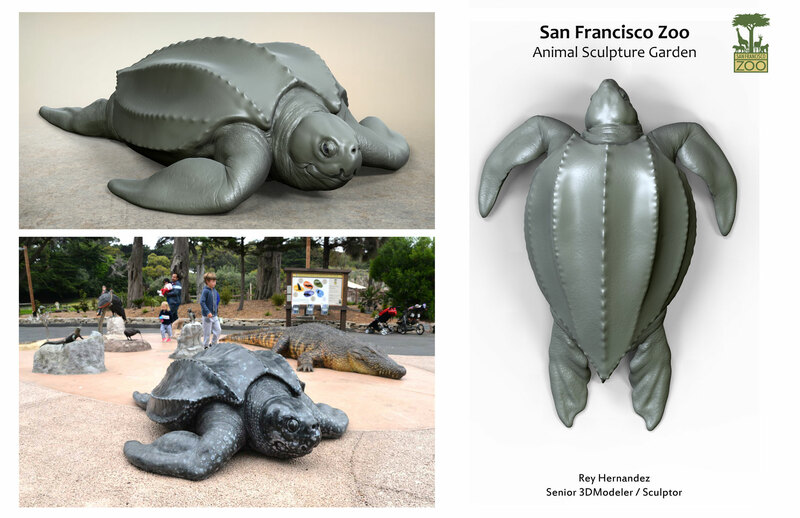 The Digital Fabrication Team at Scientific Art Studio headed by Rey Hernandez was nominated for best use of ZBrush to 3D print for the 2015 ZBrush Summit. The SF Zoo Project I worked on as a Senior 3D modeler and Lead Sculptor was Featured on ZBrush Central, Receiving Top Row Honors!